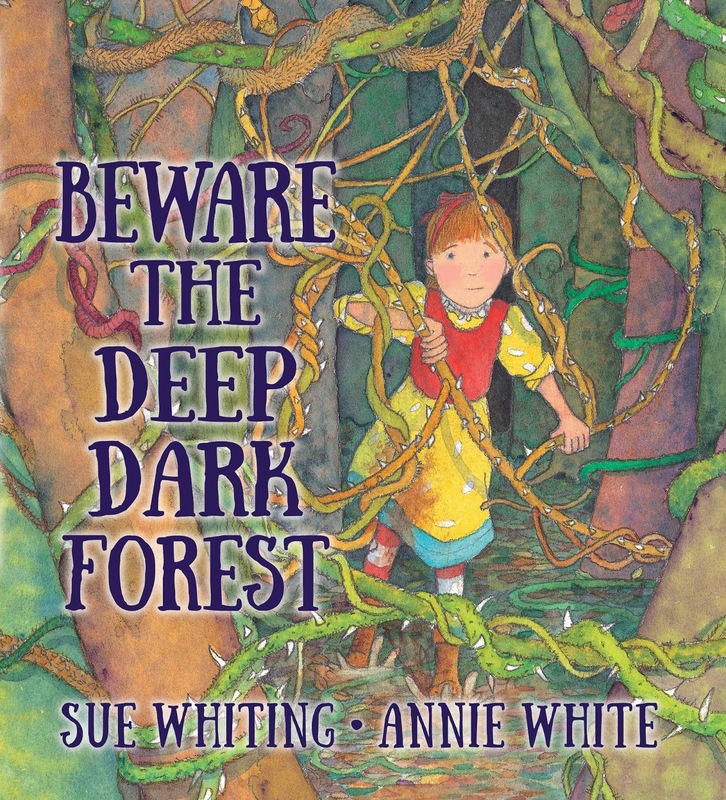 Thanks to the amazing people at Walker Books Australia and to celebrate the latest picture book release by Sue Whiting and Annie White, we have five copies of, Beware The Deep Dark Forest to giveaway! Beware of the Deep Dark Forest! You should never, ever go in there! Rosie has always followed this rule until the day her pup, Tinky, goes missing in the woods. So Rosie decides to trek into this dangerous, muddy place. But there are many obstacles along the way - including a huge grey wolf, a scary ravine and a ferocious troll! 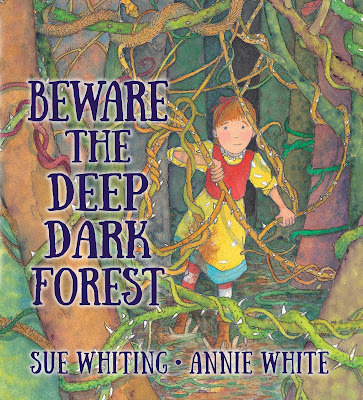 Can one small girl overcome the dangers of the Deep Dark Forest with just her courage? To enter, simply tell us in 25 words or less what you think you would find in the deep, dark forest? Email your answer along with your name and postal address to dimity. The responses we like the best will each win a copy of the book. Competition is open to anyone, worldwide, so long as they have an Australian postal address for delivery of the books. Please note, we cannot deliver to PO Boxes. Entries without a name and street address will be ineligible. Winners will be announced right here on our website on Monday 22 October 2018. Competition runs from 5 pm Friday 12 October to 5 pm Saturday 20 October 2018. Adults can enter for those aged 17 and under. This is a game of skill, not chance. The judge’s decision is final and no correspondence will be entered into.